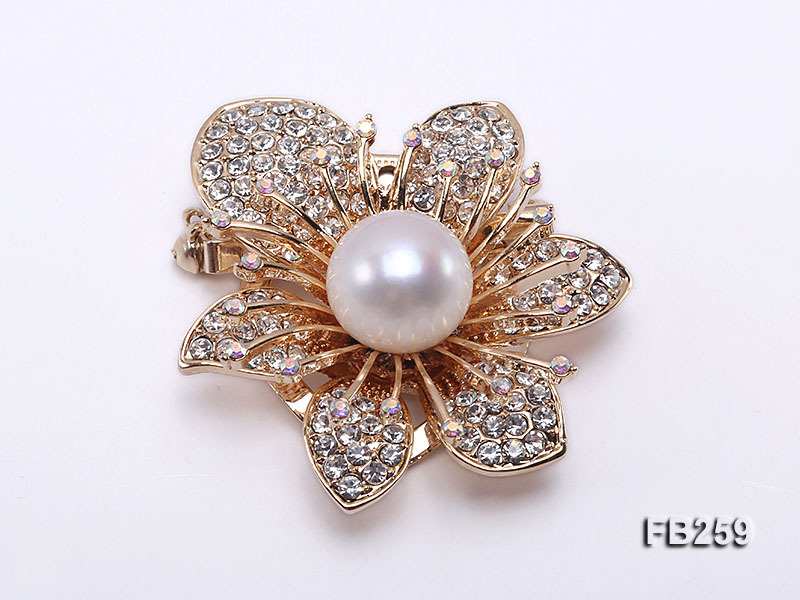 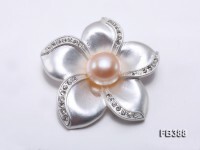 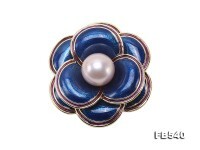 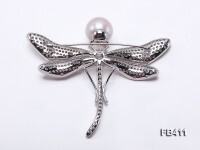 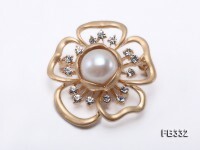 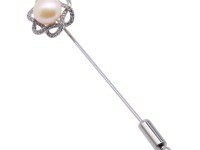 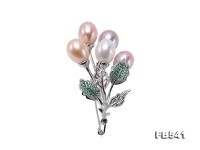 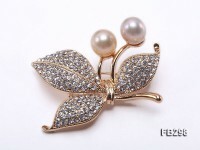 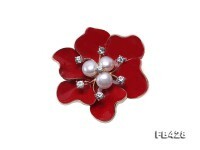 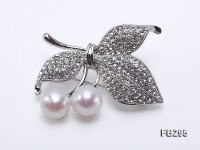 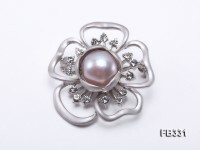 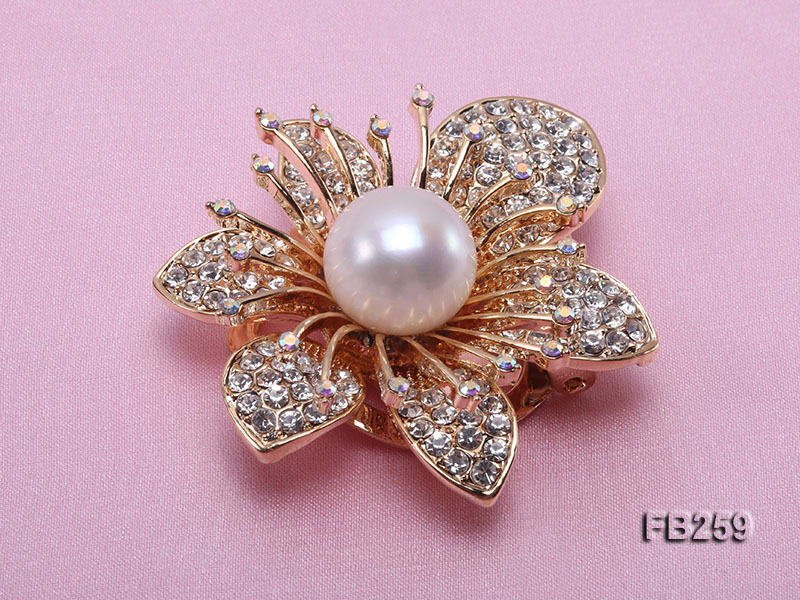 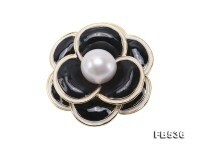 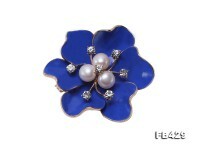 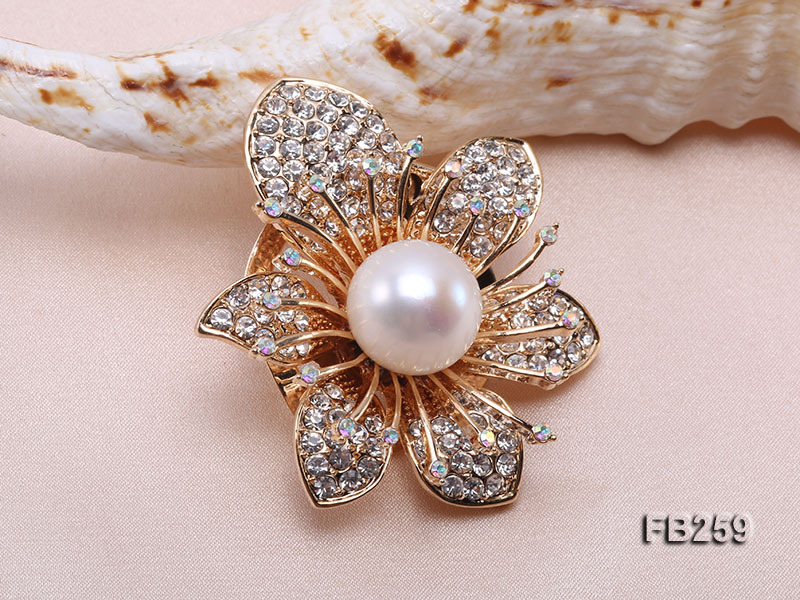 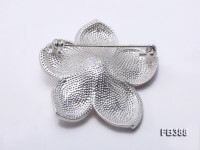 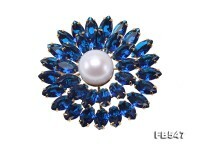 Charming flower-style 13mm white freshwater pearl brooch for sale. 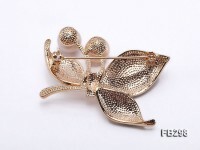 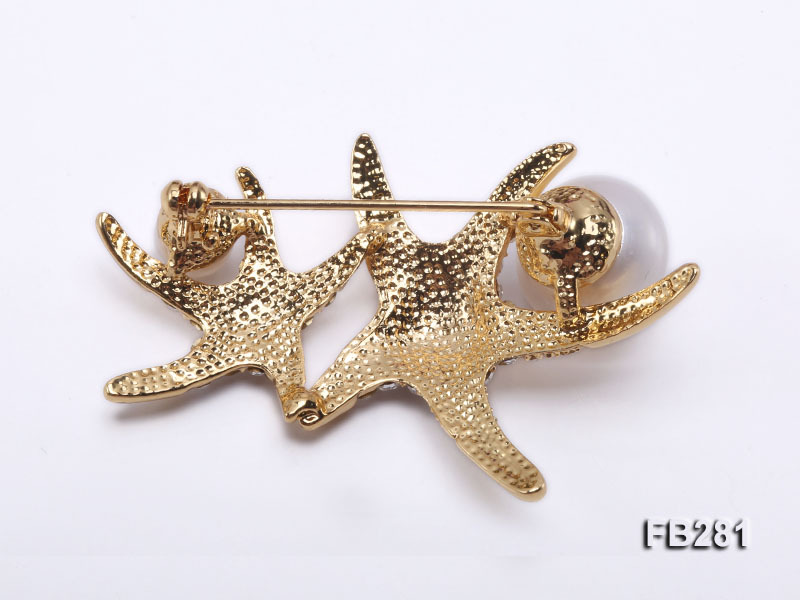 The brooch itself is crafted with golden alloy and thickly dotted with shiny zircons for decoration. 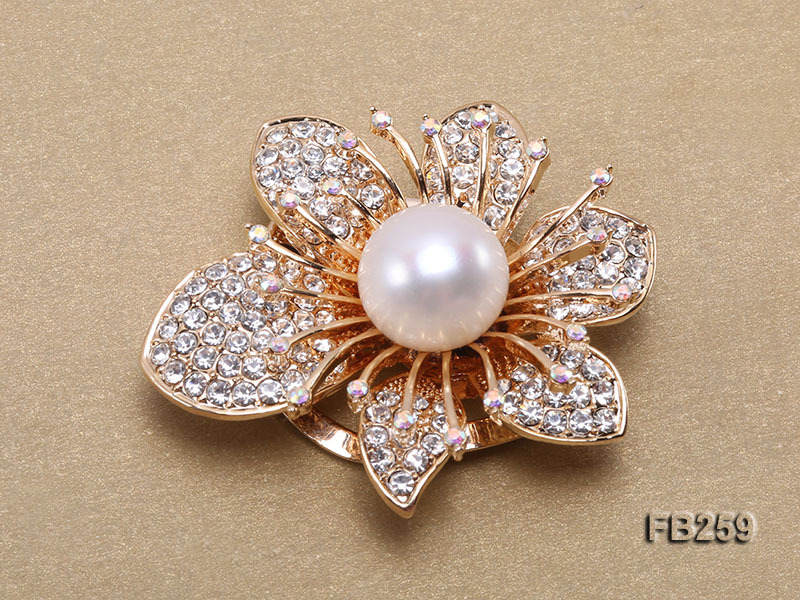 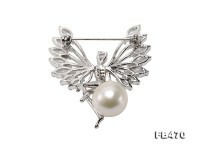 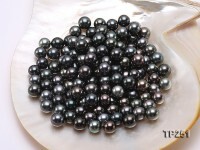 Every piece of lustrous pearl is carefully selected to well fit with the alloy brooch in every detail. 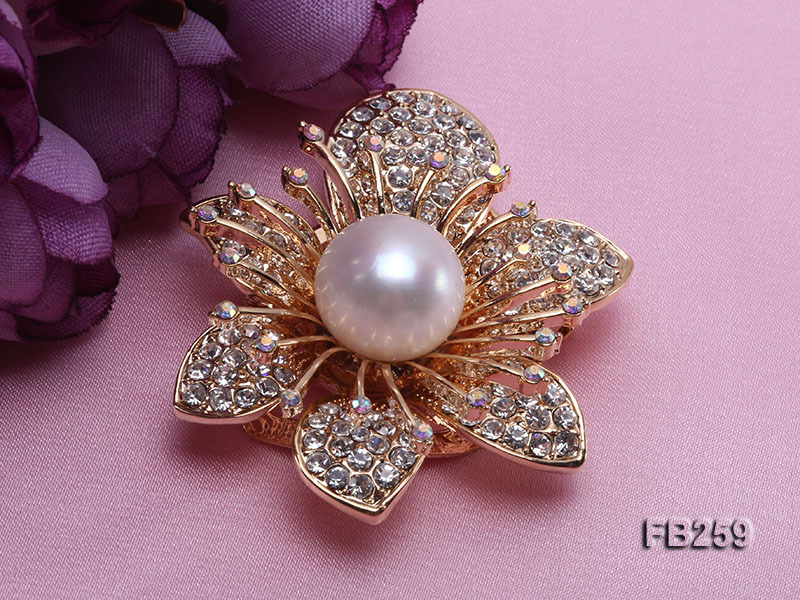 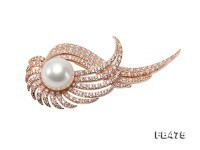 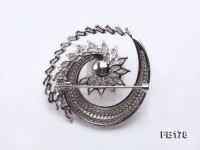 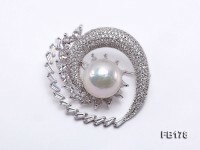 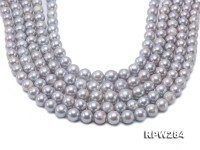 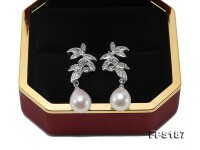 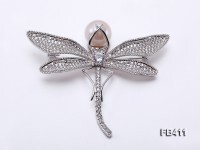 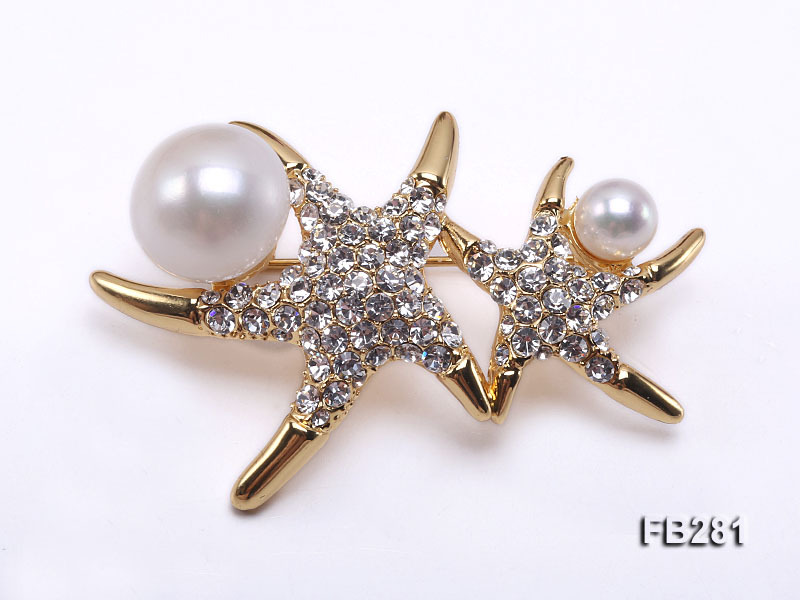 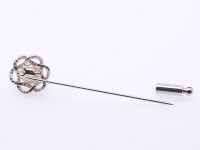 The delicate craftmanship ensures lasting luster and shape of pearl brooch during long-time wear. 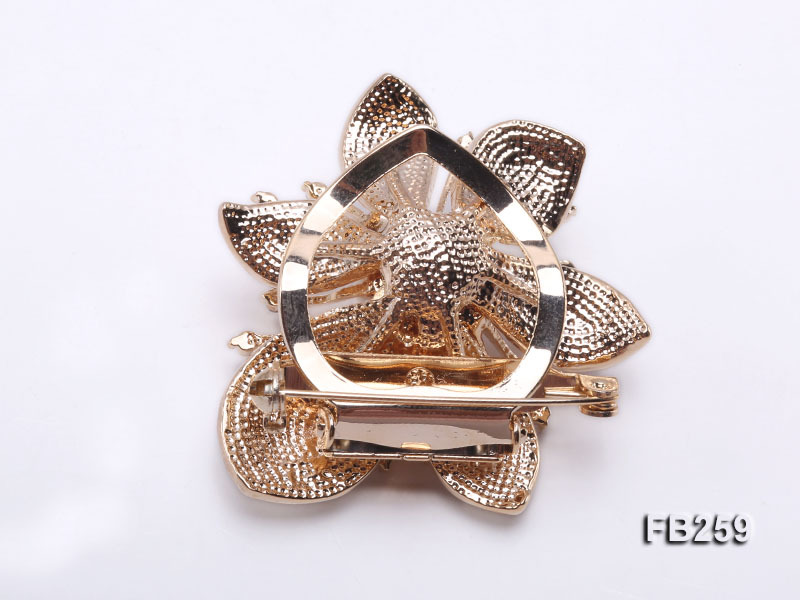 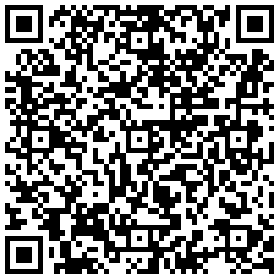 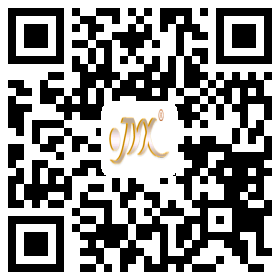 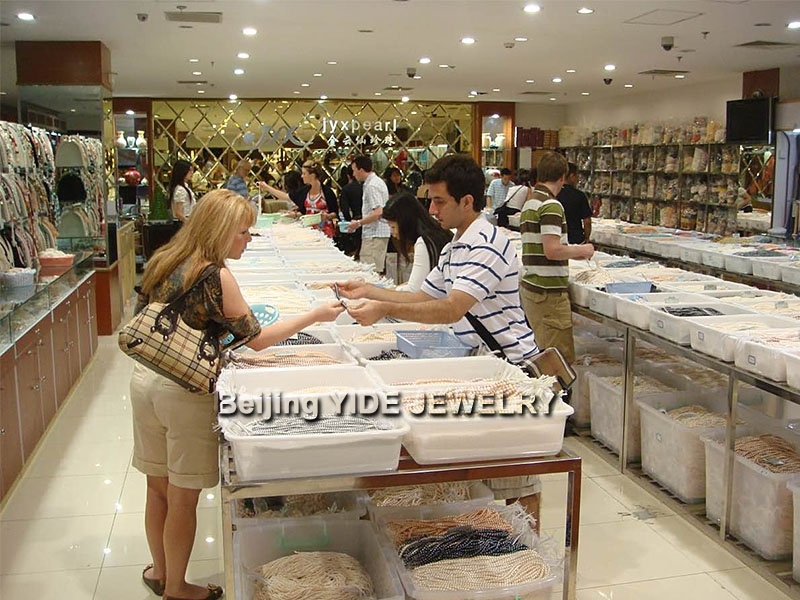 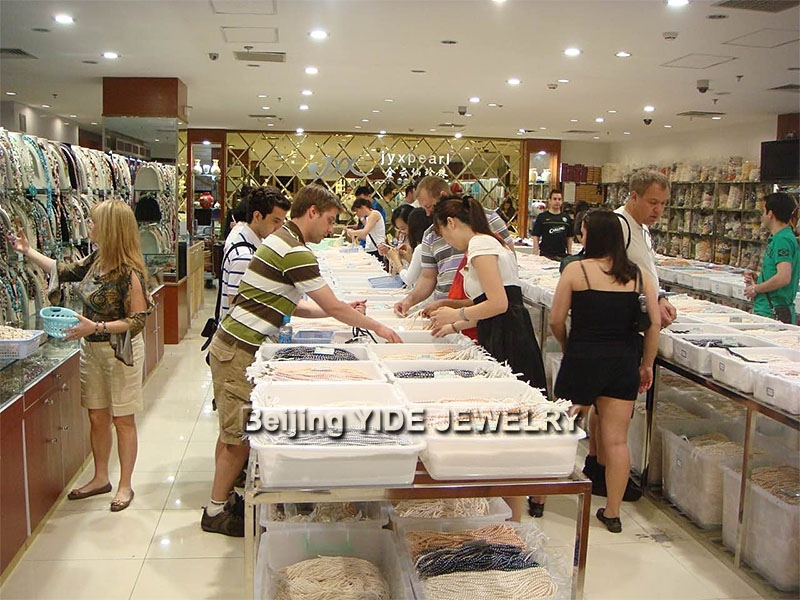 It can be a perfect match with various kinds of coats and dresses, revealing a refined taste of the wearer.